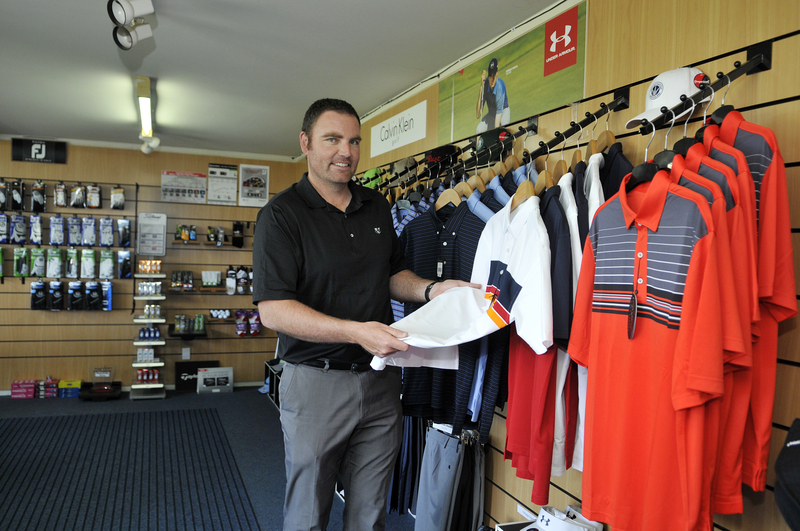 The shop carries a range of golfing consumables such as golf balls and tees, together with a range of shoes. Particularly popular is the apparel section. 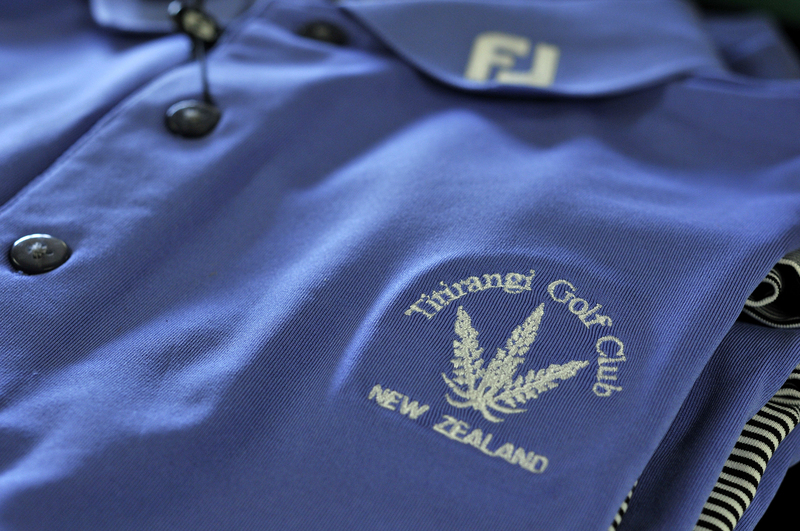 The Golf Shop carries a great range of shirts, tops, caps and jackets sporting the Titirangi Golf Club crest, ideal mementoes of what we are confident will be a wonderful golfing experience on Auckland’s finest course and of playing the country’s only MacKenzie layout. The Golf Shop also has a range of excellent quality sets of clubs available to hire for visitors, together with some golf carts and trundlers. 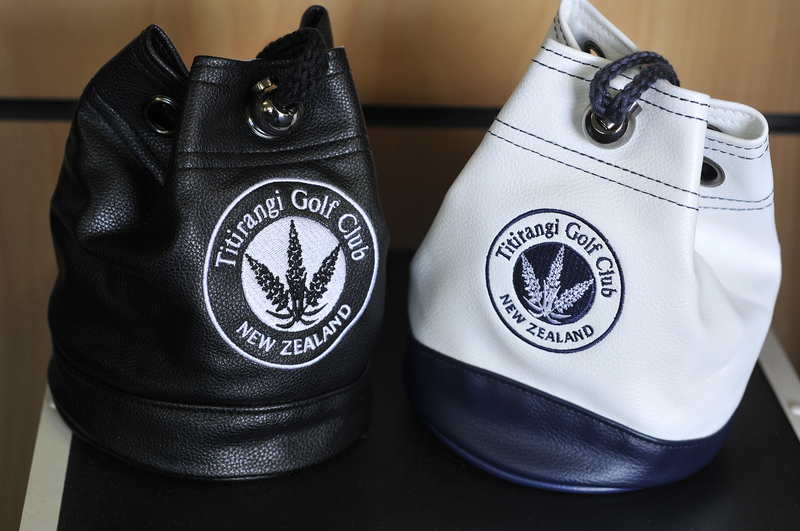 Members and visitors looking for the best in golf club equipment and custom fitting are directed to Golf Warehouse – Titirangi’s Premier Sponsor – who can take care of all their requirements at prices that are guaranteed to be competitive. Please feel free to come in and chat to our friendly staff regarding your requirements.